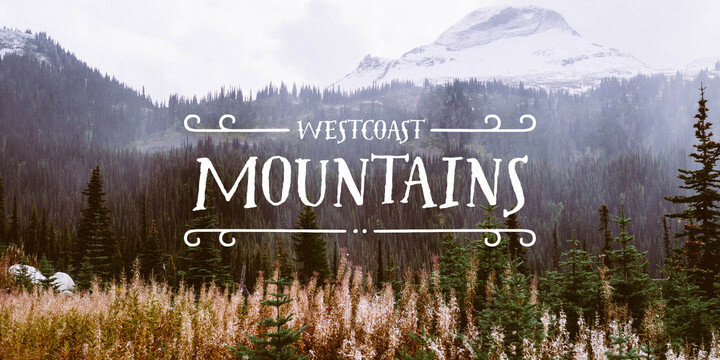 Westcoast Letters is an hand painted typeface created by Cindy Kinash and published by Cultivates Mind that goes well beaside Pacific Northwest font family. Using this font you’ll find four styles, extras, frames and page rulers. It is perfect for headline, display, magazine, poster and more. A font description published on Friday, November 28th, 2014 in Cindy Kinash, Cultivated Mind, Fonts by Alexandra that has 4,181 views.